Brand: CK Products 76-3025 Units: 25 lb. box Fine, white, dried pieces of unsweetened coconut. 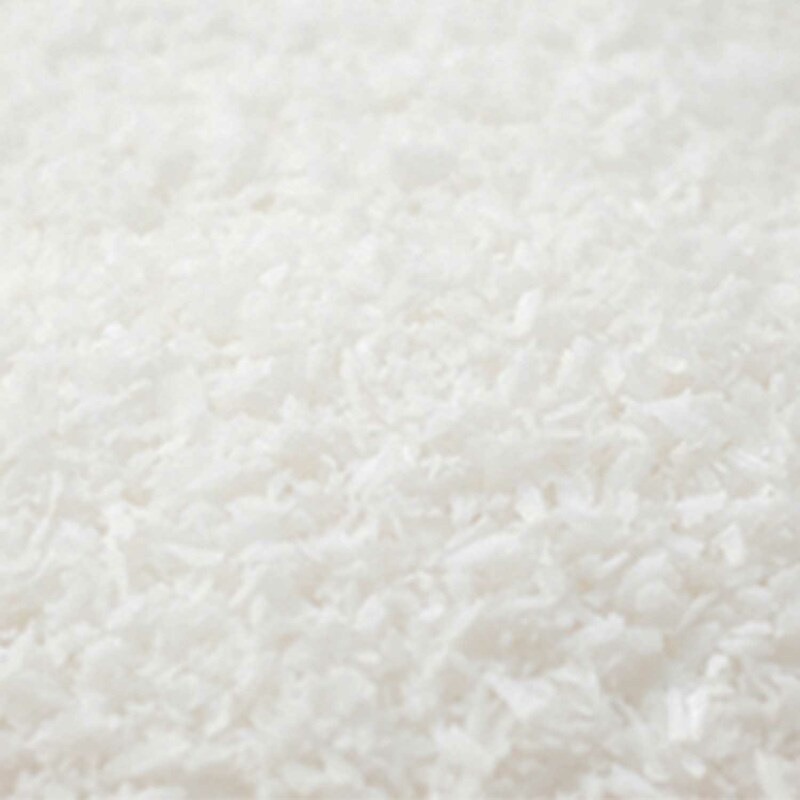 Fine, white, dried pieces of unsweetened coconut. Ingredients: Desiccated Coconut, Sodium Metabisulfite (Preservative).